IGoods Support one of the best service provider in Jaipur. 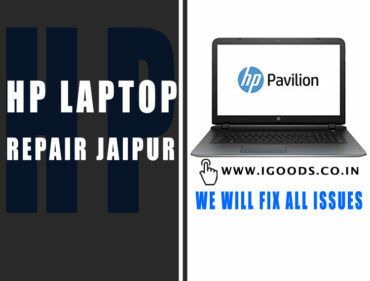 We earn name as best laptop service center or best laptop in Jaipur. Because we are authorized dell sales partner but we are providing our private services. 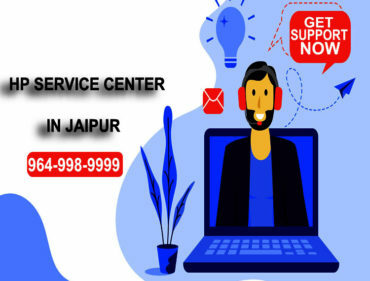 Most of the people us as “Dell Authorised Service Center Jaipur“.Because of our excellent services. We provide our services for Dell Vostro, Inspiron, Optiplex, latitude and all other products. We have more than 10000+ customer those have to get repaired there laptop at our center. Best Dell Authorised Service Center Jaipur.